GRAPEVINE, TEXAS, JUNE 21, 2017 – The Texas Wine and Grape Growers Association hosted the 34th Annual Lone Star International Wine Competition (LSIWC) on June 5-7 at the Grapevine Convention Center. The competition is the oldest wine competition in the State of Texas. This year 598 wines and 34 wine bottle labels from around the world were judged in 30+ categories by a panel of restaurant owners, sommeliers, chefs, media, trade representatives, and other wine experts from across the United States. David Sandri, CSW, WLS, and WSET® Certified – Advanced, an instructor at College of Marin and lecturer at Sonoma State University Wine Business Institute, served as the competition Chair. 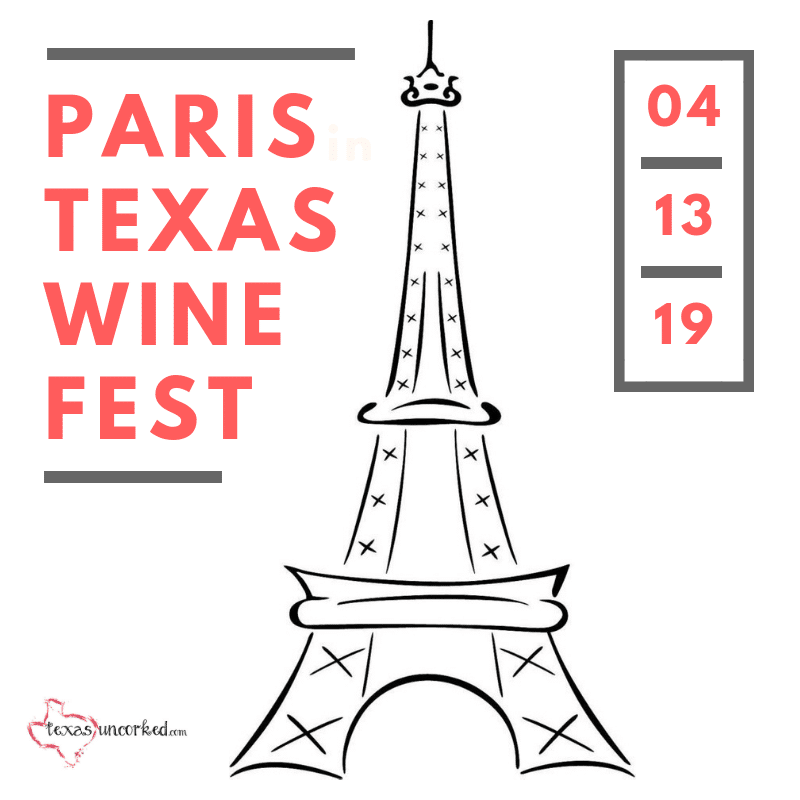 The LSIWC is four competitions in one – a Texas Competition, an International Competition, a Limited Production Competition and a Wine Bottle Label Competition. To qualify for the Texas Competition, the wine must be 75% volume from Texas grapes. There are no restrictions on where the grapes are grown to enter the International Competition, although 200 cases or more of the wine must have been produced. The Limited Production Competition judges wines from around the globe with production levels below 200 cases. Wines could have been entered in more than one competition should they have met the requirements for more than one competition. Following the blind competition judging, a public tasting was hosted for the judges, volunteers, and consumers. Gold and Silver medal, Best in Varietal, and Grand Star winning wines were available for all in attendance. Twelve Double Gold, 78 Gold, 260 Silver and 208 medals were awarded to the wine entries. Six wines won Best in Varietal – Roussanne, Viognier, Blanc du Bois, Varietal Rose’, Cabernet Sauvignon, and Tempranillo. Twelve wines won Grand Star Best of Show and 30 wine bottle labels were recognized with a Double Gold, Gold, Silver, or Bronze designation. Seventy-six Texas Wineries entered 491 wines. Texas Wineries were awarded 462 total medals: 11 Double Gold, 63 Gold, 215 Silver and 173 Bronze. Texas wineries won 11 Grand Star Best of Show and 6 Best in Varietal. Competition results and more information can be found on https://www.txwines.org/competitions/lone-star-international-wine-competition/ or call (817) 421- 3201. The 35th Annual Lone Star International Wine Competition will be held at the Grapevine Convention Center on June 4-5, 2018. Entry forms will be available on March 1, 2018. Based in Grapevine, the Texas Wine and Grape Growers Association is a 501(c) 6 trade association whose membership consists of winery management/owners, winemakers, wine grape growers, suppliers to the industry and the general public – Friends of TWGGA. Texas is the fifth-largest wine producing state in the nation, with over 427 wineries and 5,000 acres of family-owned vineyard land. The total economic impact to the State of Texas from wine and wine grape industry is over $2.27 billion. The Lone Star International Wine Competition is one of two annual premier events located in Grapevine where Texas wines are prominently featured. The 31st Annual GrapeFest – A Wine Experience – hosts the People’s Choice Wine Tasting Classic, the largest consumer-judged wine competition in the U.S. During the eleven People’s Choice sessions, consumers taste and judge over 145 wines and vote on their favorites in ten categories. The 31st Annual GrapeFest will take place on September 14-17, 2017 on Main Street in Grapevine. Texas wines will also be featured at the Texas Wine Tribute Dinner on Saturday, September 9. During the dinner, a Texas winery will be honored with the Tall in Texas Award. More information can be found on www.grapevinetexasusa.com.